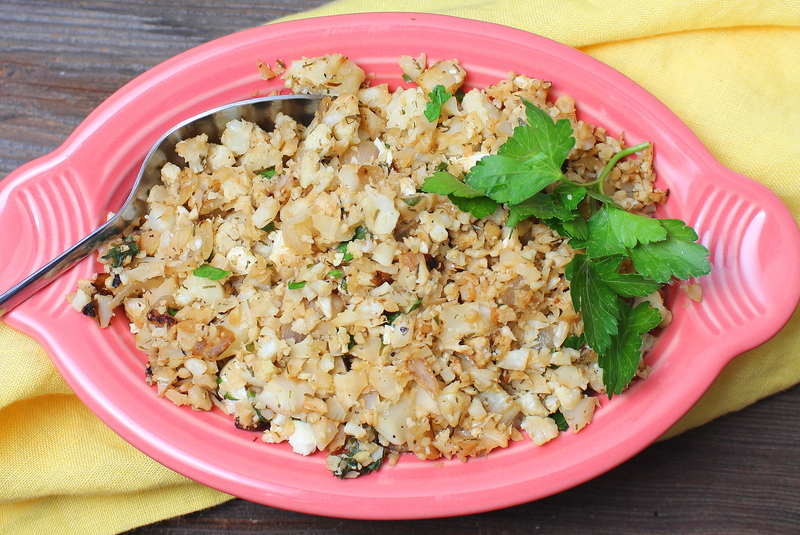 Simply seasoned savory cauliflower side dish. Cauliflower makes an astonishing and credible appearance as rice in this healthy version of the Chinese classic. Open faced turkey hot shot sandwich is lightened up using cauliflower in lieu of potatoes.